The B3 generation Audi 80 was sold from in 1986 through 1991 as a sedan, coupe and cabriolet. 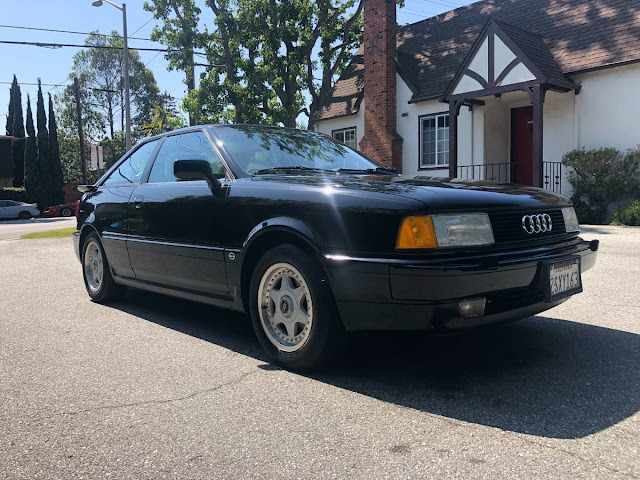 The coupe version dropped the 80 nomenclature in 1988 and became known simply as the Audi Coupé. This generation of Audi Coupe isn't quite as iconic as the original Ur-Quattro, but it offers better drive-ability and ergonomics for a better price...or at least so I've been told. Find this 1990 Audi Coupe Quattro offered for $5,700 in Burlingame, CA via craigslist. Tip from FuelTruck. Nothing say's you've made it like driving a Porsche 911. To most people it is this bulbous shaped billboard proclaiming to the world that you've worked hard and now you are ready to play. But the truth is that you can buy a 911 for less than the price of a used Hyundai. 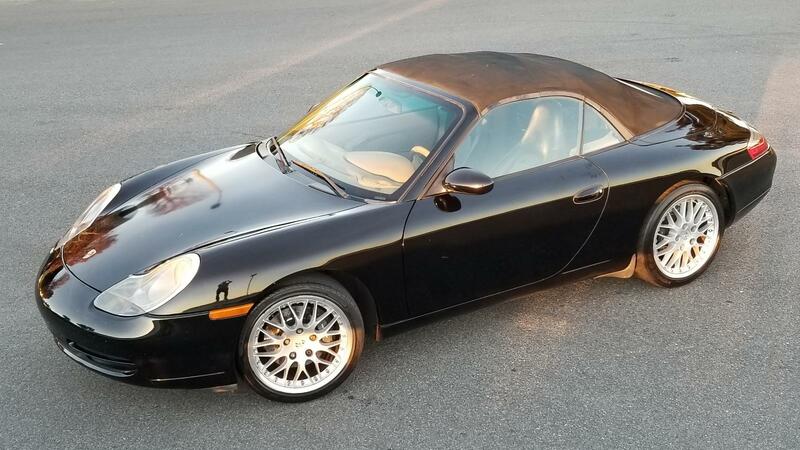 Find this 2001 Porsche 911 Carrera 2 here on eBay offered for $8995 in Costa Mesa, CA. Tip from George. I love racing as much as the next guy, but it gets really expensive...quickly. Even if you race something simple and non-vintage/non-collectible, it starts with a basic used car that you'll need to replace every wear component before you start with safety, and then get to "performance/racing" parts...and I get exhausted just thinking about how much work it is going to be...however, you can save yourself time and money by buying someone elses money pit. 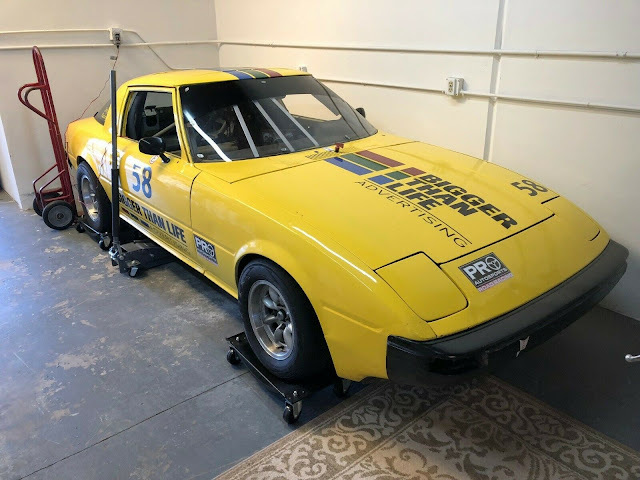 Like this 1983 Mazda RX-7 here on eBay with a buy-it-now of $5900 located in San Diego, CA. Some cars have a cool back story and others are just plain cool. I'm not sure what is the backstory behind Mercury's Marauder, but it was a bit more than just a hot rod version of the Mercury Grand Marquis, which was really just a fancified version of the Ford Crown Victoria. Regardless, somehow, some product planner at Mercury in the early 2000s Mercury's managed to convince the normally shortsighted bean counters at Mercury to let them shove the 302 horsepower Ford Mustang Mach 1 DOHC 4-valve engine into the full-sized Panther platform sedan and the rest is tire burning hot rod history. 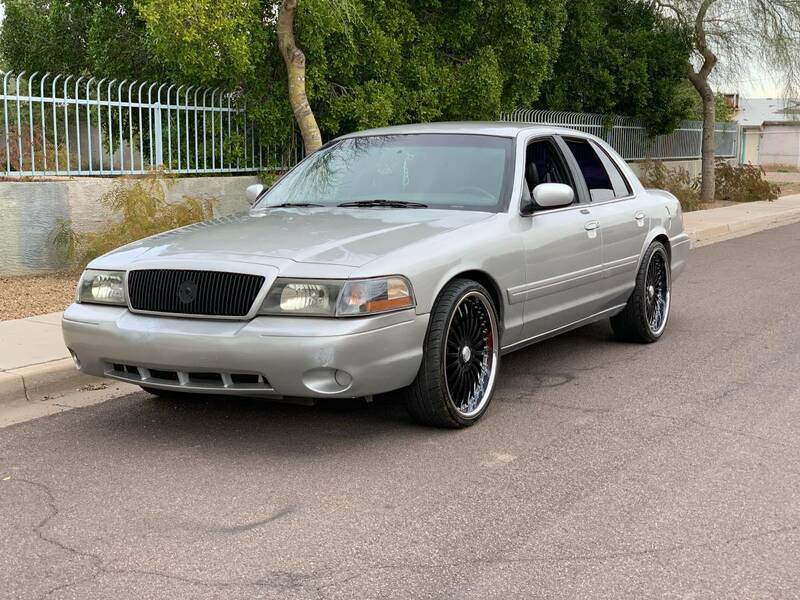 Find this 2004 Mercury Marauder offered for $6500 with those 22" blingy wheels and, mercifully, $5000 with stock 17" steelies located in Phoenix, AZ via craigslist. Tip from FuelTruck. The Volkswagen type 1 based custom car comes in many forms -- from the most basic Meyers Manx, to the wild things like the Silva S160, but there is an entire catalog of interesting kit cars that can be picked up for cheap. 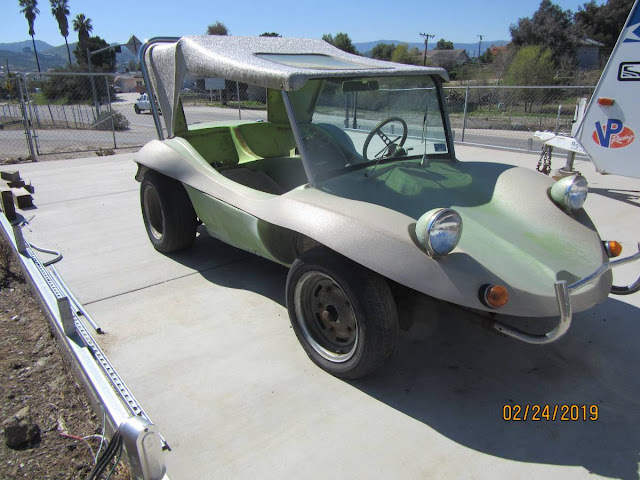 Like this 1973 Volkswagen Manx Buggy offered for $5700 in Inland Empire Los Angeles, CA via craigslist. Tip from Rock On! The F31 generation Infiniti M30 was essentially a Nissan Leopard re-badged and upgraded for the US luxury grand touring market. The M30 might look like yet another Japanese front-drive econobox, but in reality the Leopard was a rear-drive sports car sold as a competitor to the Toyota Supra and Mitsubishi Starion. Unfortunately the M30 was only available with an automatic transmission but the convertible version was really good looking if you ask me. 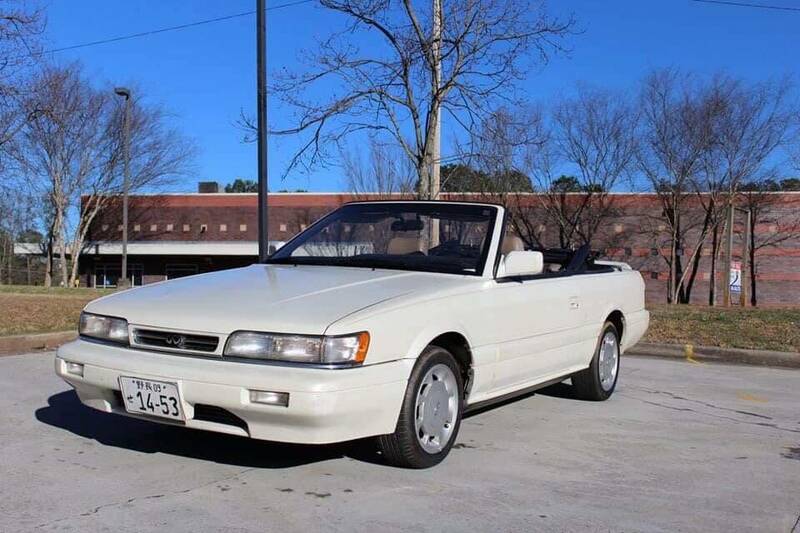 Find this 1991 Infiniti M30 convertible offered for $2,300 near Atlanta, GA via craigslist. Tip from Rock On! If you are going to drive off road, there are a few options available; The first is you can just drive your 87 Pontiac Grand Prix you normally take on the road onto a dirt road and just man-up, but you could also get into something like a light SUV/CUV crossover that gives some more dirt confidence...or you can go full Jeep. 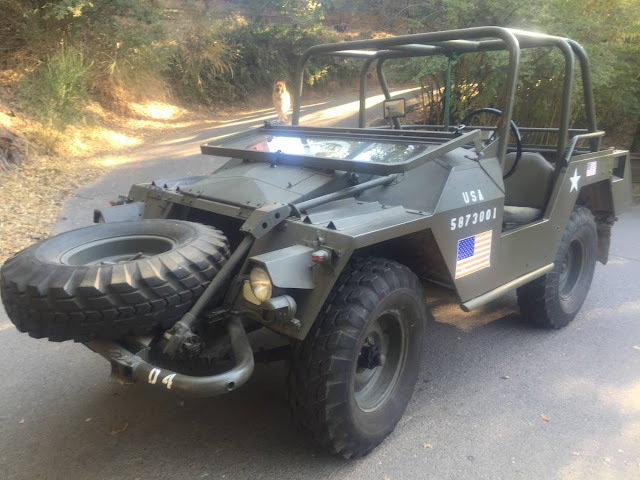 But if you want to go even MORE into the woods, you'll need to search out something like this 1963 Volvo L3304 offered for $11,500 in San Rafael, CA via craigslist. Tip from Erik202. The original BMW M5 was released in 1986 as an obsidian autobahn cruiser and it only got better with age. The next generation also featured another hot inline-6, but it wasn't until the 1999 release of the E39 generation M5 that it got an appropriately menacing V8 to tear up the streets. 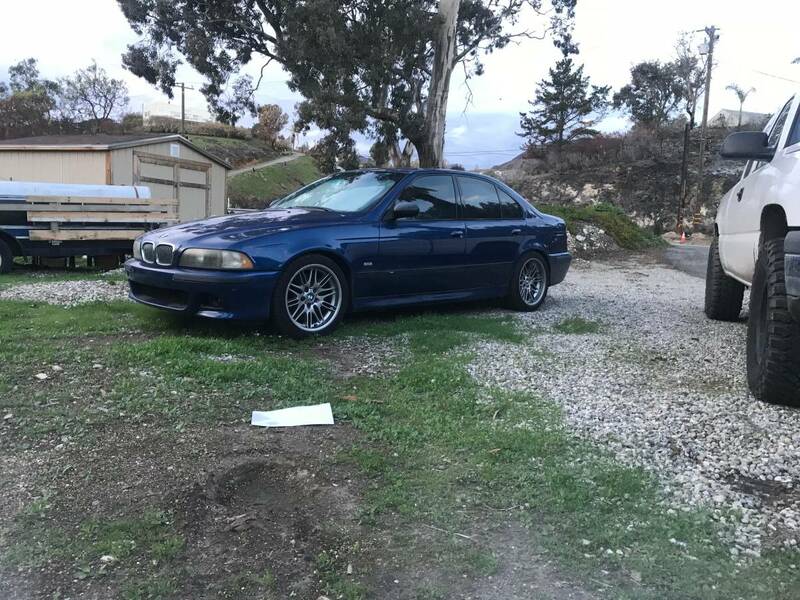 This next example comes from a Sean S. Find this 2000 BMW M5 offered for $5,600 in Malibu, CA via craigslist. This next car is gonna turn some heads...seriously, it is a good looking beast. 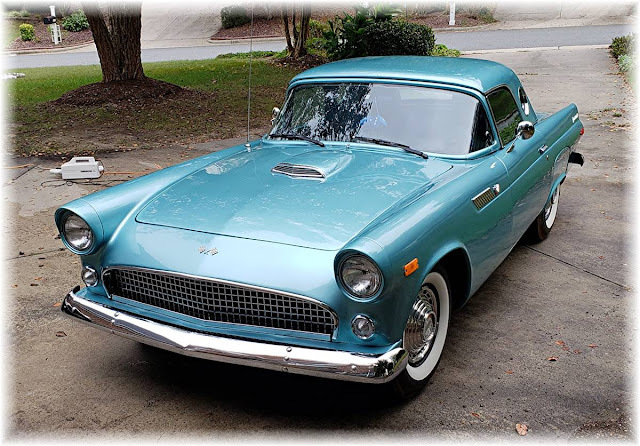 It appears, at first glance, to be a first generation (1955-1957) Thunderbird, but is actually something built in the late 1970s/early 80s by a guy named Harry Shay. Read more about the history of the Shay T-Birds on this website, or just buy this one for cheap. Find this 1979 Ford Thunderbird Shay Custom offered for $14,399 in Cary, NC via craigslist. Tip from Rock On! 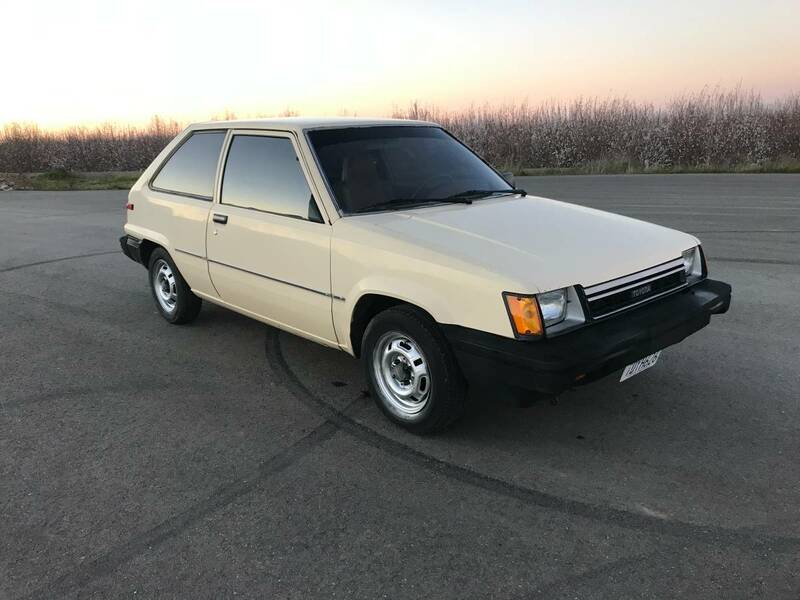 This next car comes from DT regular Safety Fast who writes: Behold the 1984 Toyota Tercel 'Malaise Edition' in beautiful, vibrant beige. This car was not included in the "Oh what a feeling!" advertising campaign of the time because the feeling it gave owners was sadness. With long-term ownership, this feeling eventually morphed into serious doubt and deep depression. No radio was fitted in this car because Toyota did not offer one with the necessary wattage to effectively drown out a driver's pained wails and loud sobs. The low miles on this example are likely due to the owner's shame and fear of being seen driving it on public roads. However, with $3,500 and a Prozac prescription, the next owner can enjoy a very well-preserved example of Reagan-era hopelessness. See a better way to give up? Find this 1984 Toyota Tercel Hatchback offered for $3,500 in SF Bay Area, CA via craigslist. The 300ZX was a 2 door sports car from Nissan during the great Japanese sports car boom of the 1990s and featured a host of technology in a Isao Sono & Toshio Yamashita designed body. In recent years the 300ZX's competitors (Supra, NSX, 993) have gone through their depreciation curves and the good original ones are commanding prices that exceed their original MSRP, but for some reason the 300ZX (and Mitsu's 3000GT/Dodge Stealth) have been floundering around the price of a few vintage leather jackets...which isn't a problem if you like cheap stuff. 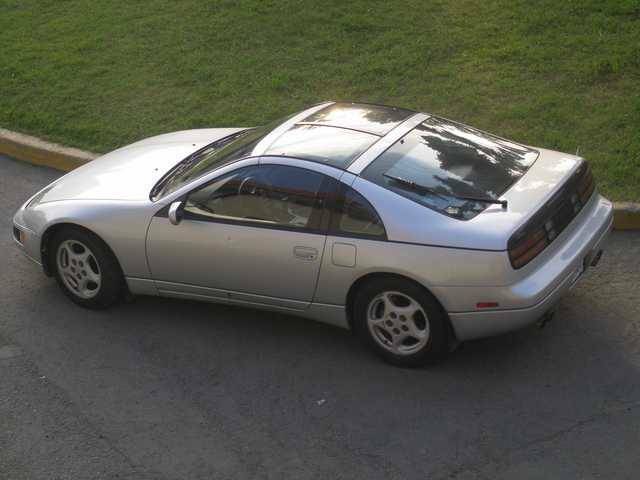 Find this 1990 Nissan 300ZX Z32 offered for $2600 in Anchorage, AK. This next Giorgetto Giugiaro designed classic was sold as the Dasher in the U.S. for a few years until it was dubbed Passat like in the rest of the world. This particular model is powered by a wheezy non-turbo diesel that makes it about as slow as a tectonic plate. At least it has the manual noise control...errr...gearbox. 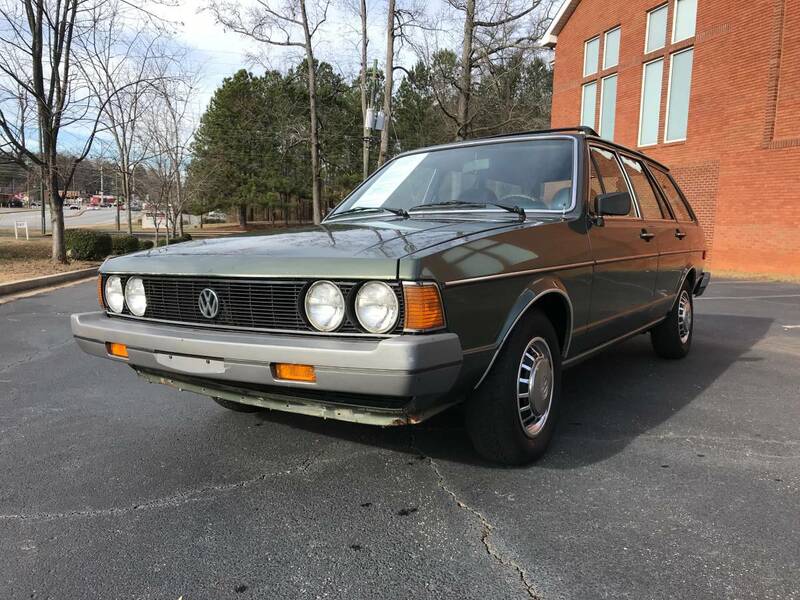 Find this 1980 Volkswagen Dasher offered for $4995 in Lilburn, GA via craigslist. Tip from Matt C.
The Volkswagen Phaeton was a big luxury cruiser built by Volkswagen on a shared platform with the Bentley Continental GT and Flying Spur. The Phaeton shared engines with the Audi A8, but attempted to offer a Mercedes S-Class luxury experience at an E-Class price. Today the Phaeton offers luxury and prestige for the price of a used Kia and maybe you won't get stuck with a huge maintenance bill for rebuilding the W12. 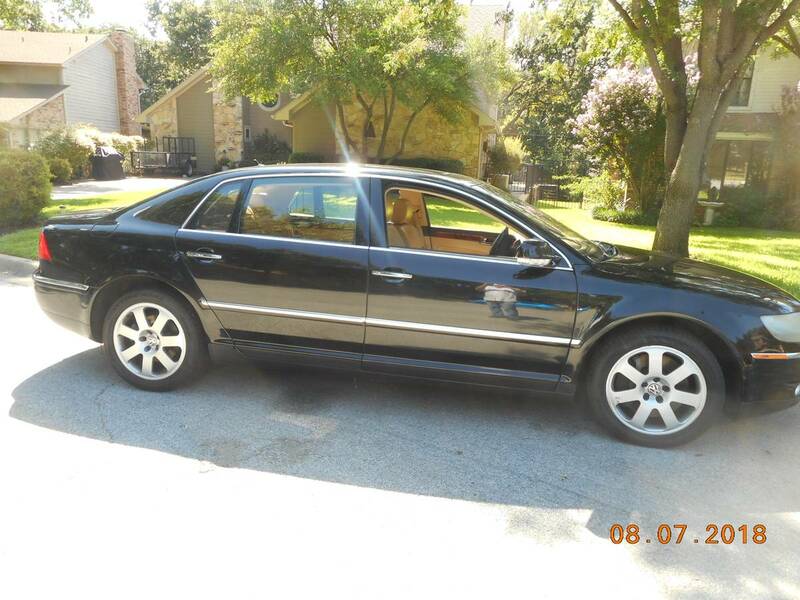 Find this 2004 Volkswagen Phaeton W12 offered for $8500 near Dallas, TX via craigslist. Tip from FuelTruck. Import car enthusiast argue over which country makes the best cars -- Germany or Japan...but it is as ridiculous a conversation as the jr high kids who fight over PUBG vs Fortnite...because NEITHER answer is correct. The correct answer is Sweden...and Rules of Survival. Find this 1996 Volvo 850R offered for $500 in Wilmington, NC via craigslist. Tip from Rock On! When Subaru started releasing their fun cars into the wild in North America, they started with the WRX, but a few short years later they introduced the adult version known as the Legacy GT. 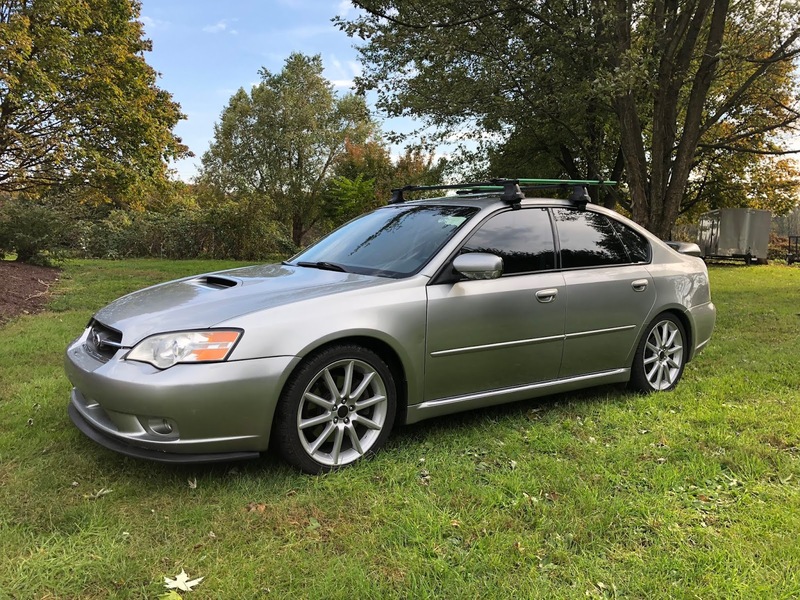 The standard Subaru Legacy 2.5GT was no slouch, with a 2.5 liter boxer four cylinder shared with the Impreza STi - but boosted by a smaller turbocharger producing 250 horsepower. The SpecB option was a limited (500 units in 2006) edition that added Bilstein shocks, well bolstered seats and 18 inch wheels for sportier proposition. Find this 2006 Subaru Legacy GT Spec B offered for $6000 in Central PA via NASIOC forums. Tip from Art C.
The Toyota Starlet KP61 generation was the first and only Starlet sold in the US Market and in 1985 it was replaced by the Toyota Corolla FX-16. 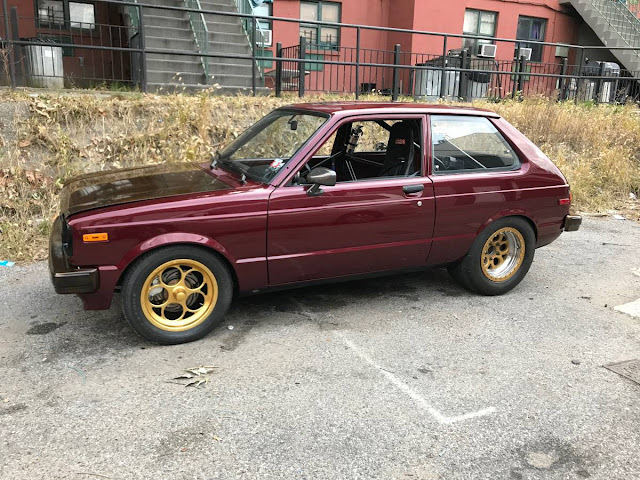 Unfortunately, the FX-16 that replaced it was a front drive un-fun box, but the Starlet was setup with proper rear wheel drive...not that you could tell with the 3 squirrels under the hood provided by the stock K-series engine. Thankfully, many of the remaining Starlets you'll find have been properly upgraded with something that leaves dark streaks on the road and your underwear with equal aplomb. Find this 1981 Toyota Starlet with 13B power offered for $13000 in New York, NY via craigslist. Tip from Art C.
You know what I don't like in craigslist adverts? 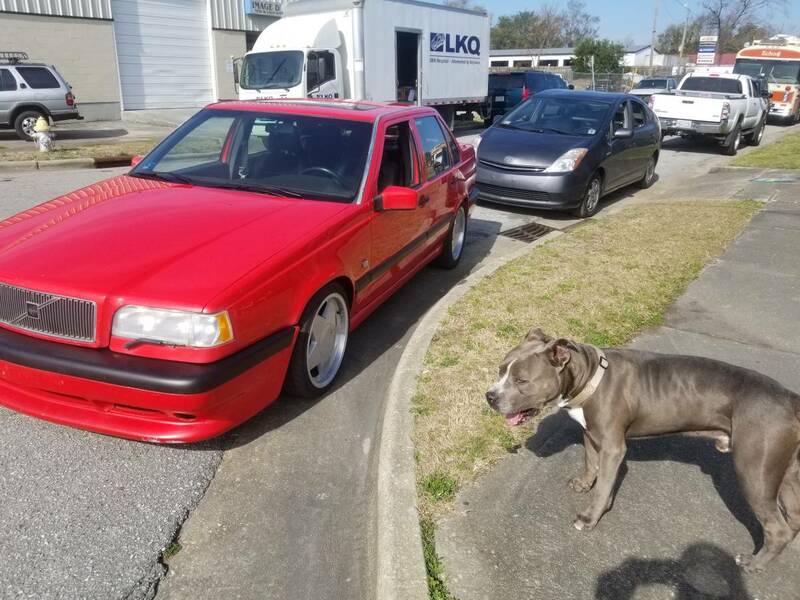 Blurry photos and claims that the car was "a little old lady's car"...but this next seller gets a pass because the asking price is reasonable and the little Saab is surrounded by other oddball cars covered in painter's plastic. The seller is my kind of car collector-- and I give any possible buyers a low chance of having your dismembered corpse stuffed into a suitcase and and a high chance of driving home with a new sweet ride. 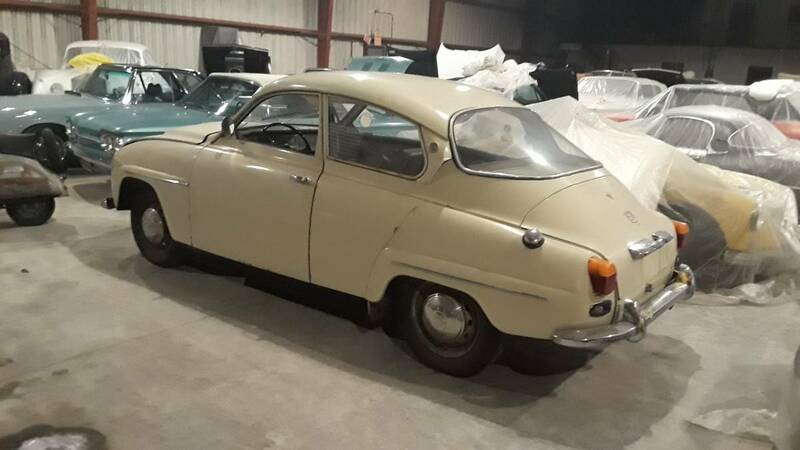 Find this 1968 Saab 96 V4 offered for $3995 in Burlingame, CA via craigslist. Tip from Erik202.